Intrusion Detection Systems - Security Pros, Inc. Determine what level of security is needed during and after your business hours. Access control, alarm systems, fire system, CCTV/DVR camera systems, and/or a private security officer. 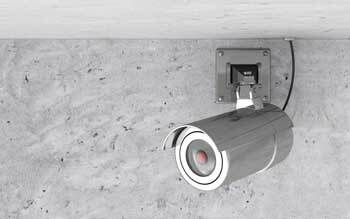 Make sure to have a sound physical security plan with each system. Follow this up with proper employee training for each system.